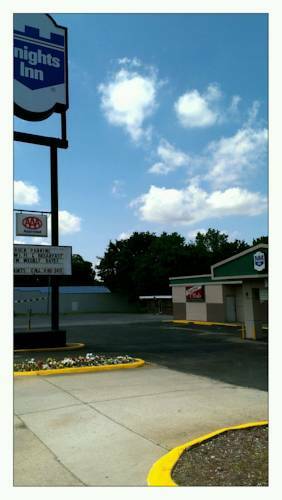 at close by Bowling World, and everyone likes a tremendous game of mini golf at Grand Slam Fun Center. 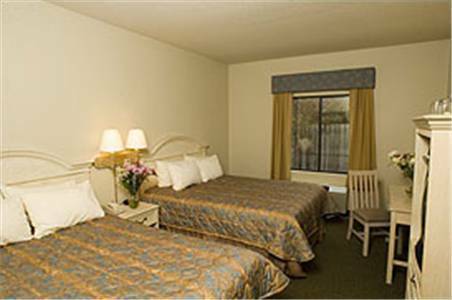 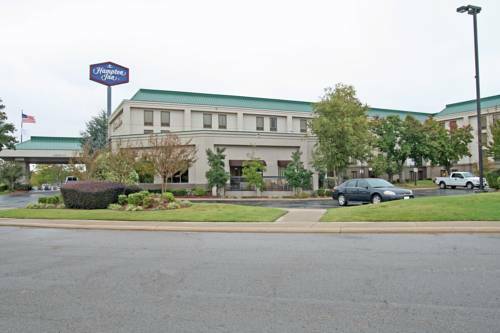 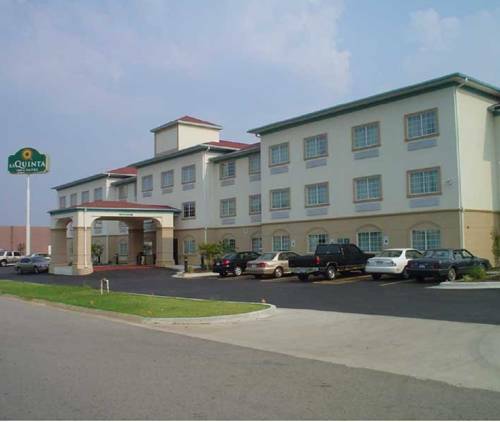 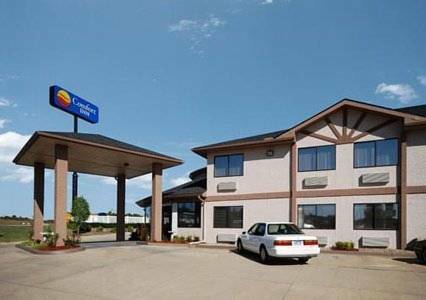 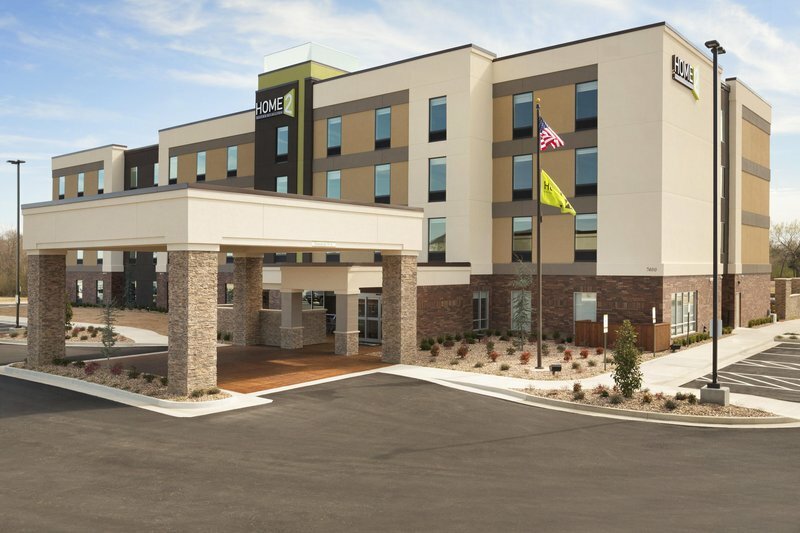 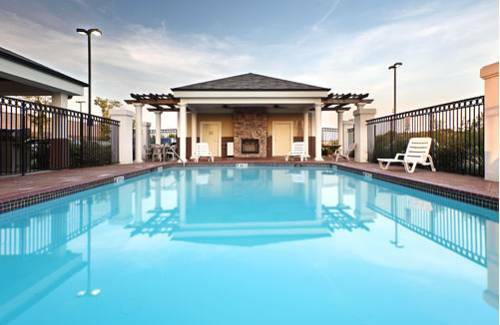 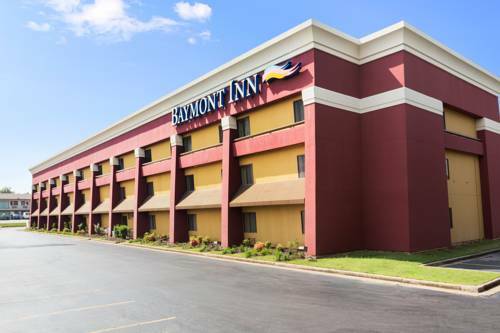 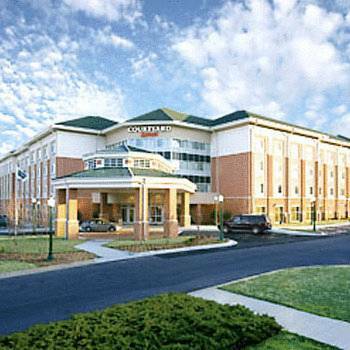 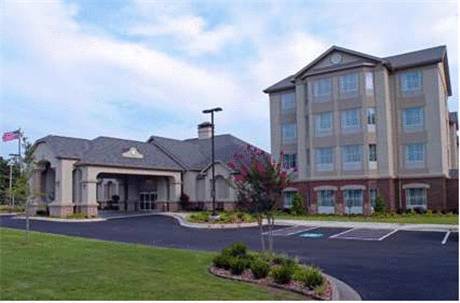 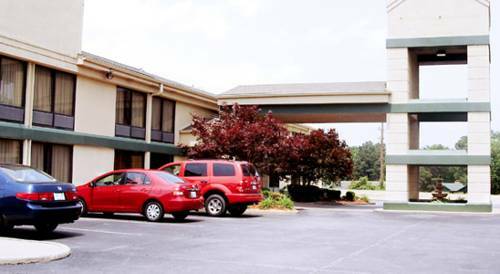 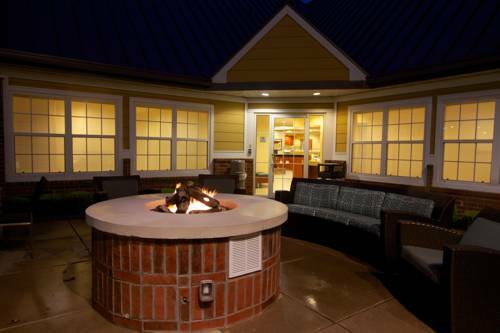 These are some other hotels near Home2 Suites By Hilton Fort Smith, Fort Smith. 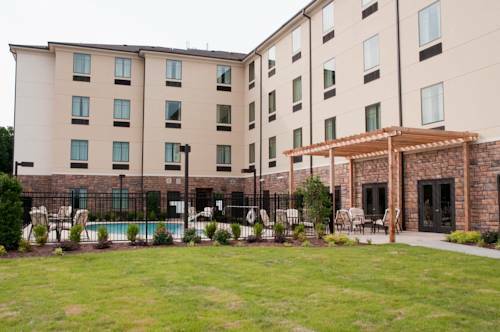 These outdoors activities are available near Home2 Suites By Hilton Fort Smith.